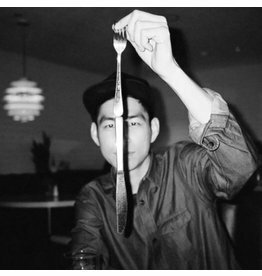 Released two years after his previous album, Fated is indeed in line with the remainder of the Nosaj Thing discography. 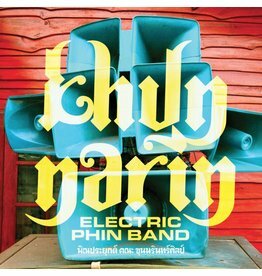 Khun Narin's Electric Phin Band's line-up is always in rotation and spans several generations, from high school kids to men well into their 60s. 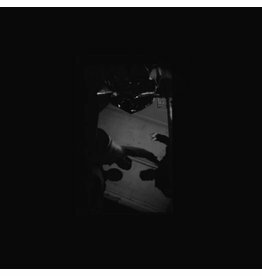 There's a greater dynamic range than previous offerings, moving from relaxed lounge-ready grooves to more aggressive percussion attacks. 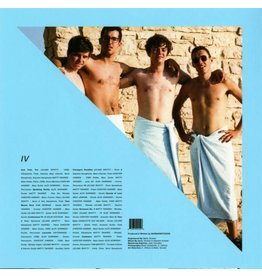 Toronto-based jazz trio BadBadNotGood's third album is their first on the Innovative Leisure label and also the first full-length to feature all their own compositions. 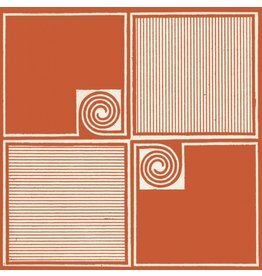 Worship The Sun is Allah-Las second album following their self tiltled debut released 2012. 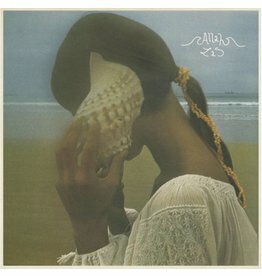 L.A. garage psych revivalists Allah-Las met and formed when three of the four bandmembers were working at Amoeba Records.